Open Sunday thru Thursday from 11 am to 8 pm, or until sold out. Friday and Saturday 11 am to 9 pm or until sold out. At Smokee Mo's Arnold BBQ we serve the best barbecue and more every day. 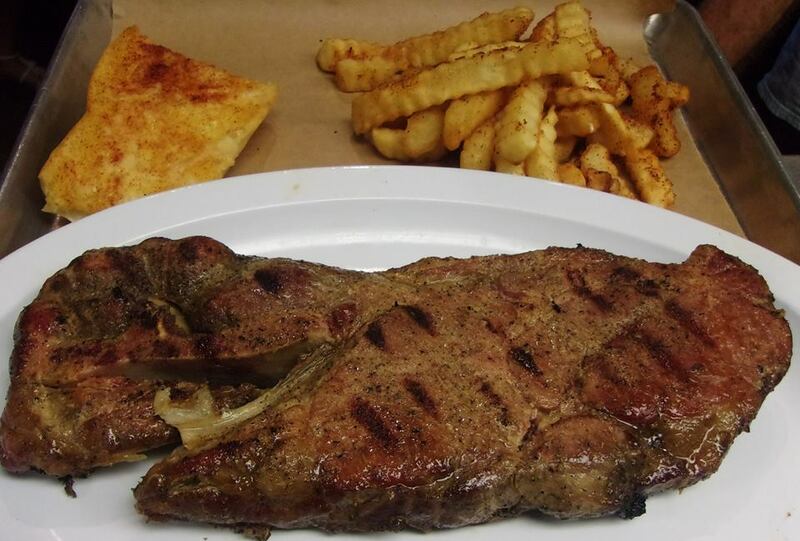 From special sandwiches like our famous "Mangia Bene" and "Mostrami STL", to our HUGE Pork Steaks, to our Baby Back Ribs, there's something sure to please everyone! 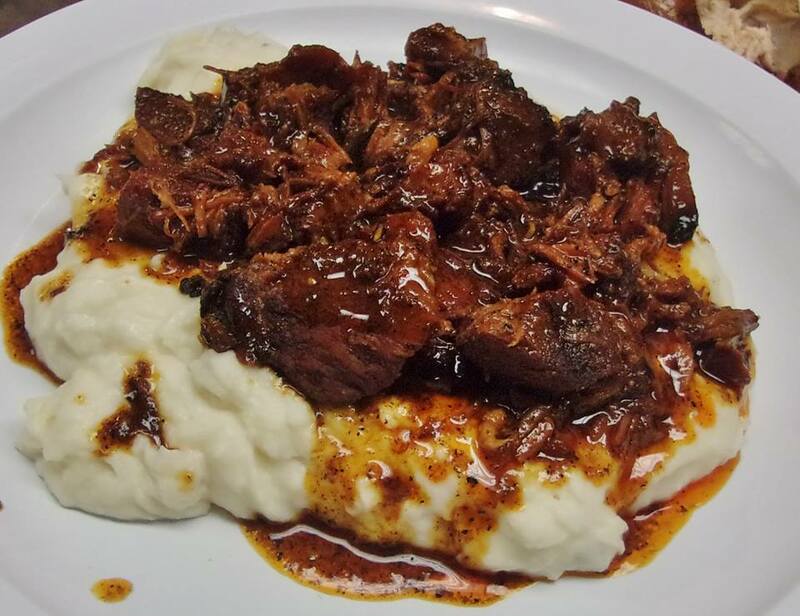 Daily specials, a large variety of both hot and cold SIDES, and the almost unbelievable Blue Owl desserts make this a must visit BBQ restaurant in Arnold MO. Check out our 2018 WELCOME video below and see why everybody is talking about Smokee Mo's BBQ! Reload this page to see this video again. 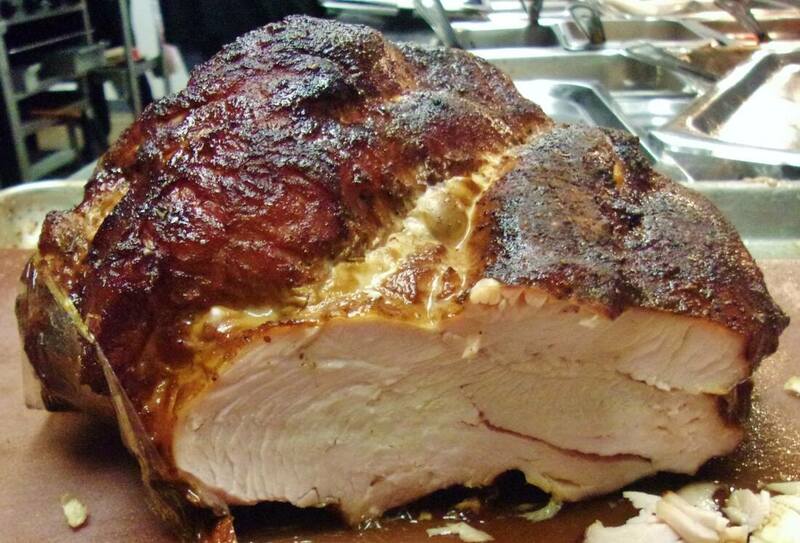 We offer a variety of smokehouse specials every day, and some that rotate throughout the week. 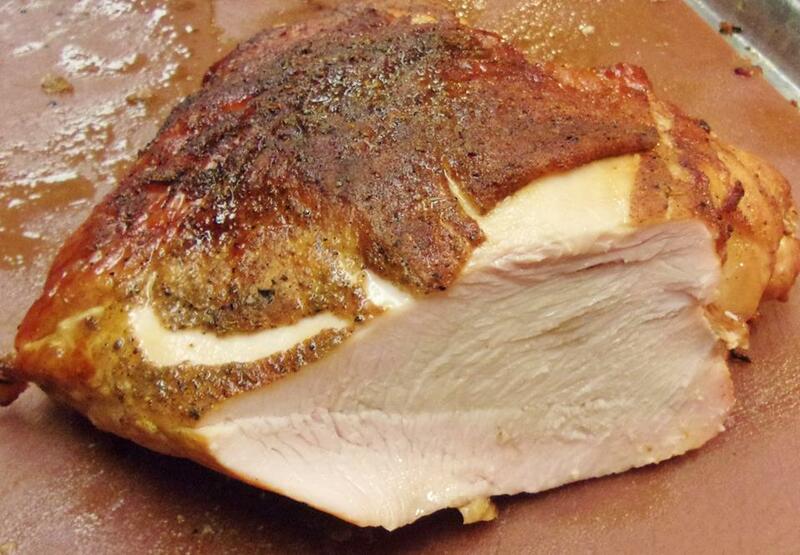 Our huge smoked Pork Steak is so popular that we made it a daily special. You have to try it! Other restaurants in Jefferson County advertise the best BBQ but we actually deliver the best! 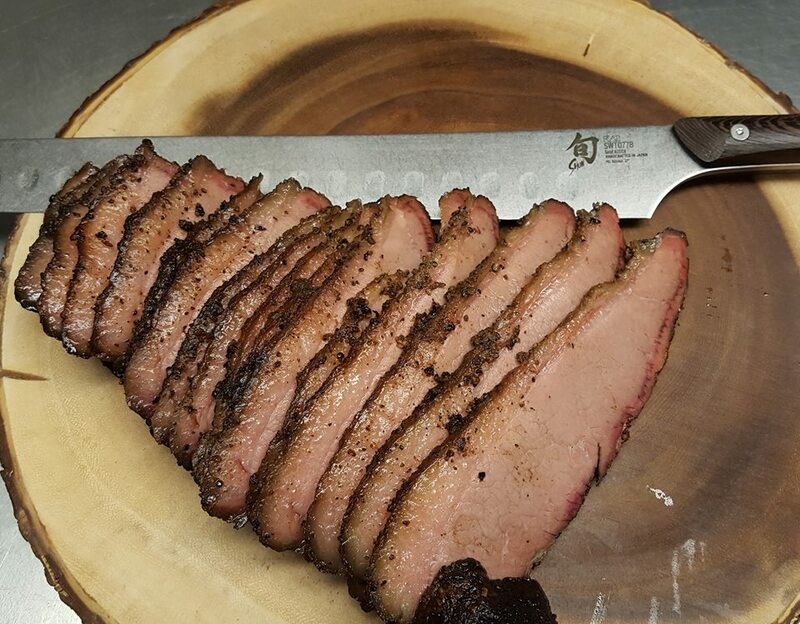 We smoke our meats and make our sides fresh as needed. 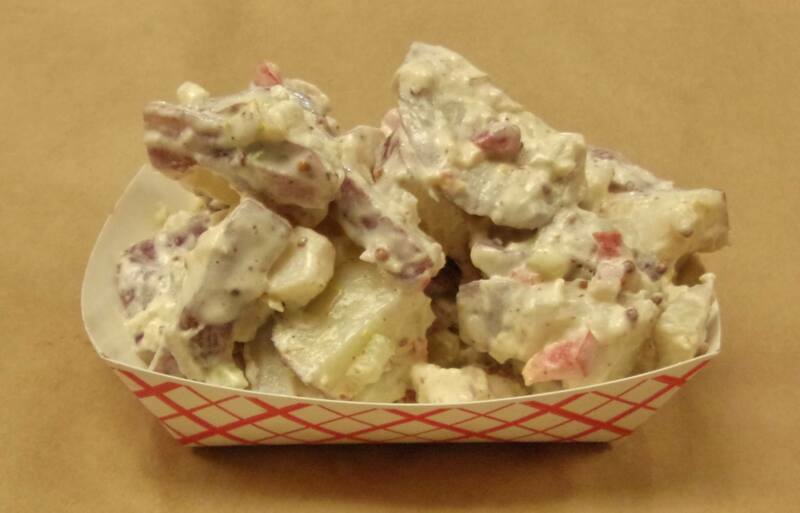 Most of our sides are made fresh in house. 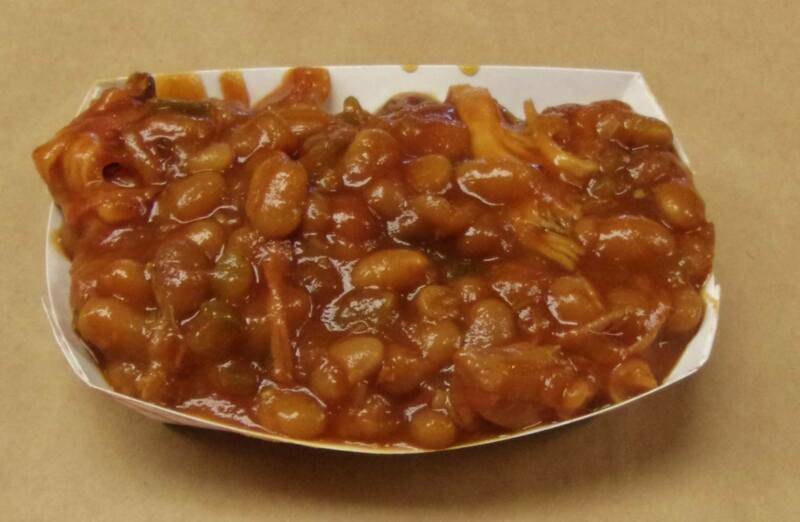 Visit the menu page to see the variety we offer. 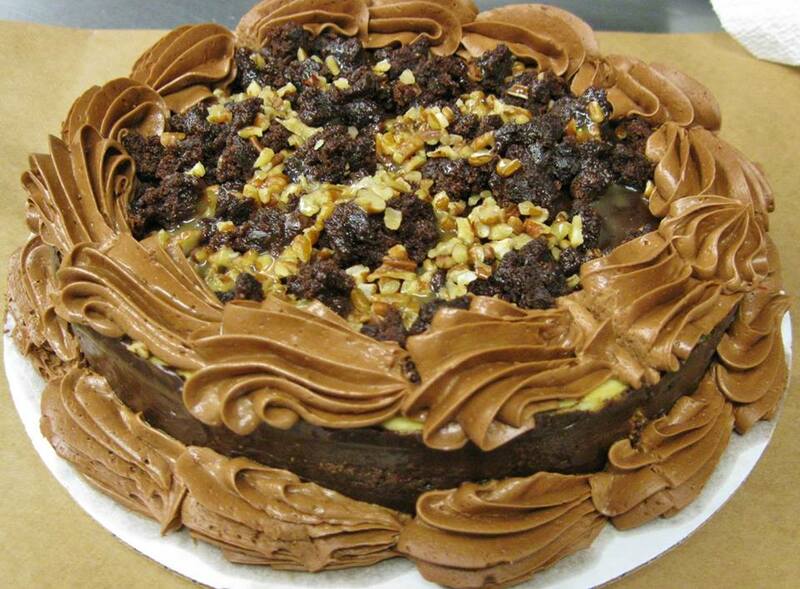 We serve only the best desserts from the best bakery in Kimmswick Missouri. 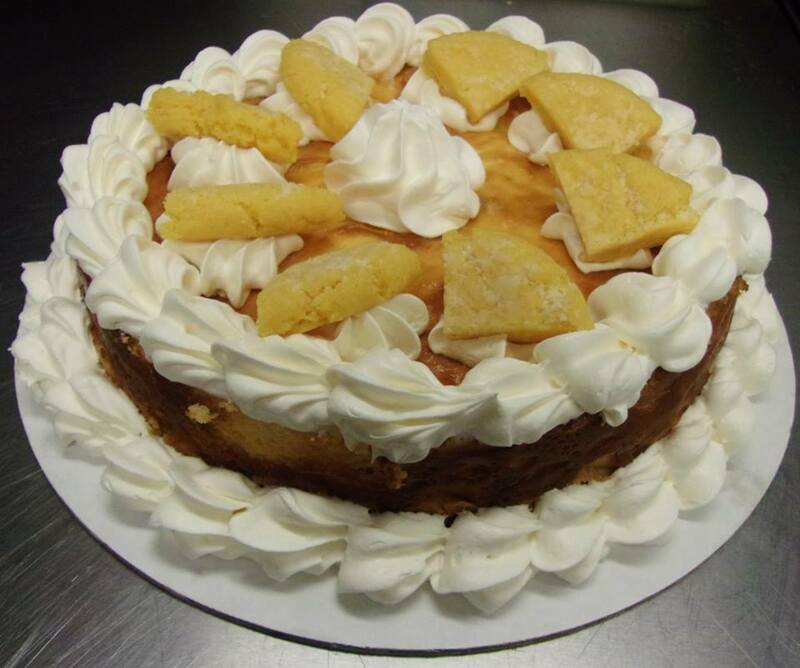 The famous Blue Owl Bakery bakes up fresh Cheesecake, Apple Crisp, Carrot Cake, Chocolate Caramel Brownie, Chocolate Passion Cake, Gooey Butter Cake, and more. 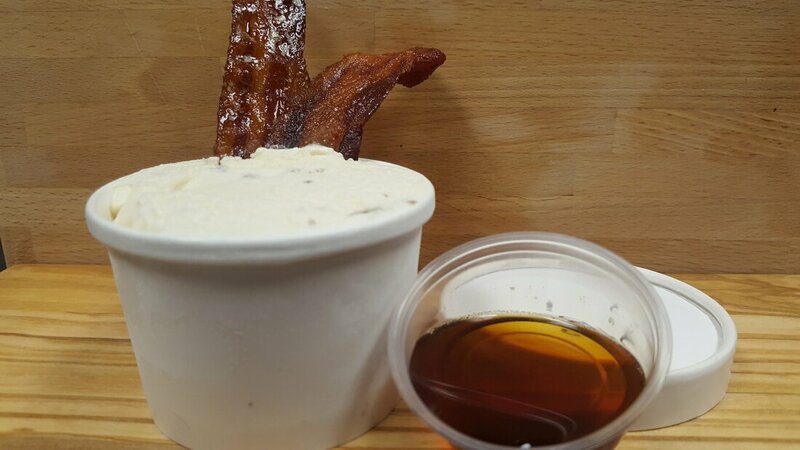 We also offer the best, made right here "in-house", Chocolate, Vanilla, and Maple Bacon, Ole Time Frozen Custard. You have to try it! 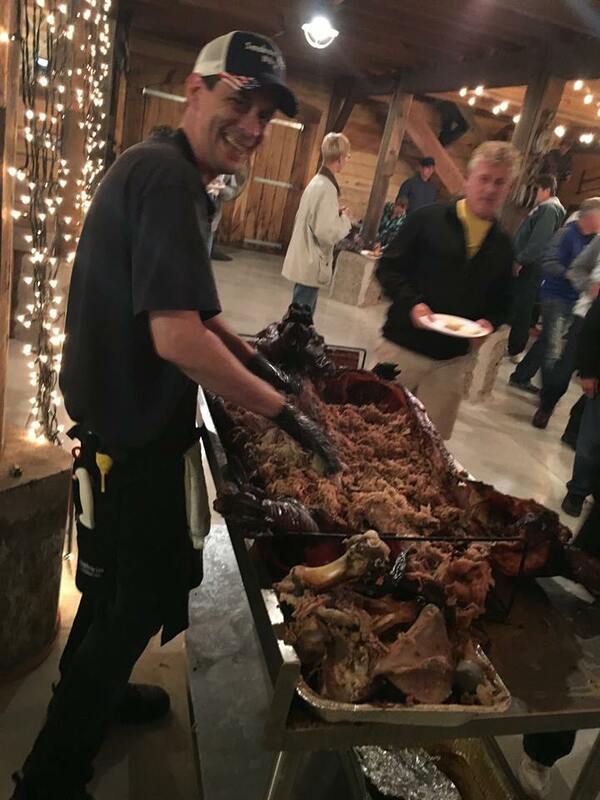 We offer not just Whole Hog, but our REGULAR CATERING MENU for your special event. Let us do the work for you and cater your next event. Click below to see our Catering Page for details and our catering menu. Think of us at Thanksgiving and Christmas this year and give your guests something to remember. 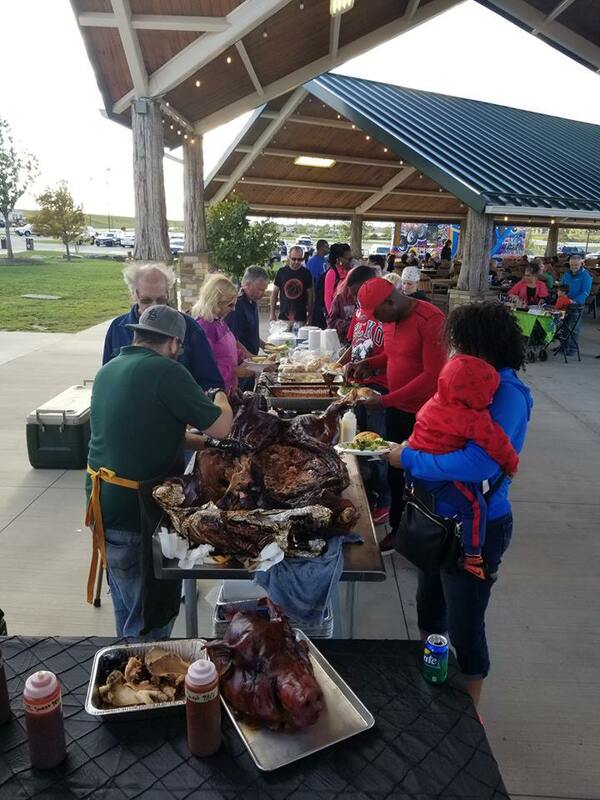 A Whole Turkey, Boneless Turkey Breast, or Beef Brisket and all the trimmings from Smokee Mo's Arnold BBQ restaurant are all you need for your Thanksgiving or Christmas BBQ celebration. 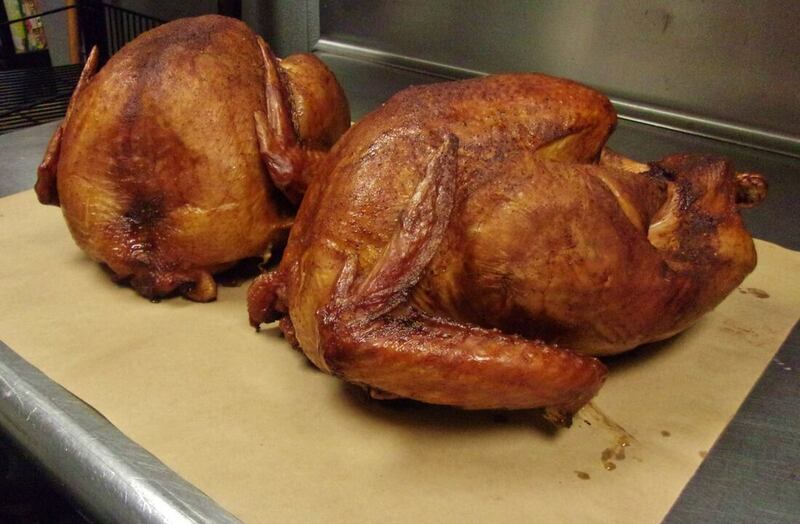 Our whole turkeys are available in both large or medium size for any holiday meal. 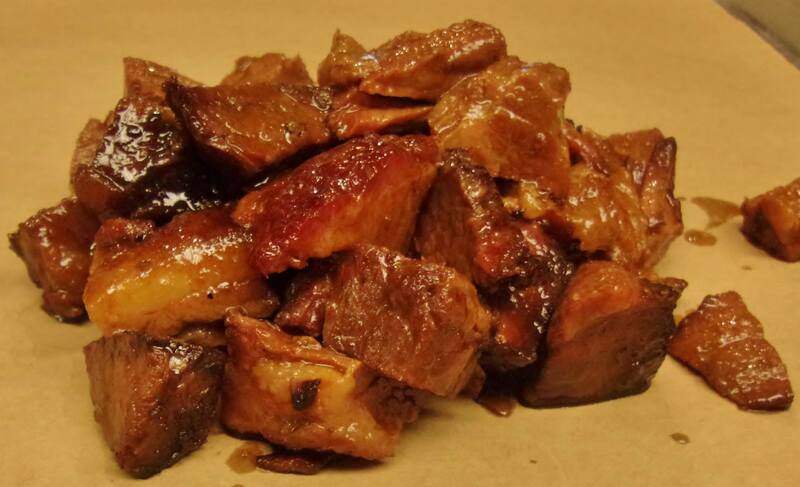 Our juicy Beef Brisket and tender Boneless Turkey Breasts can be purchased by the pound. Relax and let us do the work for you this Christmas or Thanksgiving. See all the details for a turkey or beef brisket dinner on our restaurants Holiday Menu Page. If you want to see our videos on how we make several of our menu items you can now find them all on one page. 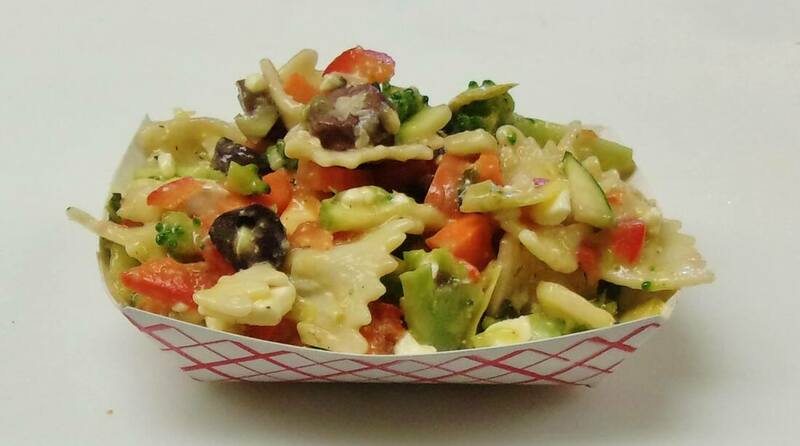 Click below to see how we make our MostramiSTL sandwich, Brisket Chili, Italian Sausage, Pasta Salad, and more. If you live in Jefferson County you no longer have to drive long distances into the city for the best barbecue restaurant. You can now find Google's Top Ranked BBQ restaurant in the Northern Jefferson County area right here in Arnold. We are just a short drive from Imperial, Barnhart, Pevely, Festus, Crystal City, Oakville, Mehlville, Sunset Hills, and Lemay. 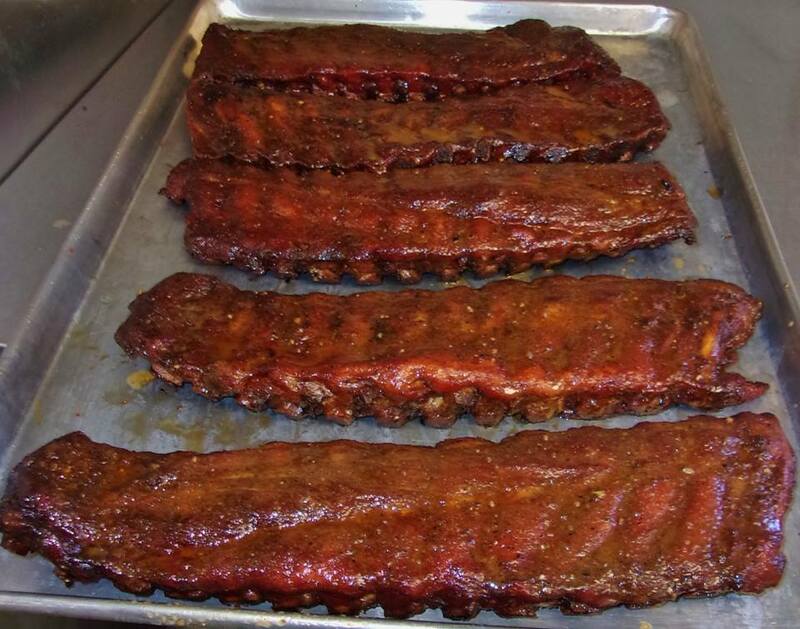 There's a reason we are Tripadvisors #1 rated barbecue restaurant in Arnold Missouri. Come and see for yourself what real, top rated barbecue is all about! Be sure to check out our newest BBQ restaurant coming soon to the Gateway City in West County. 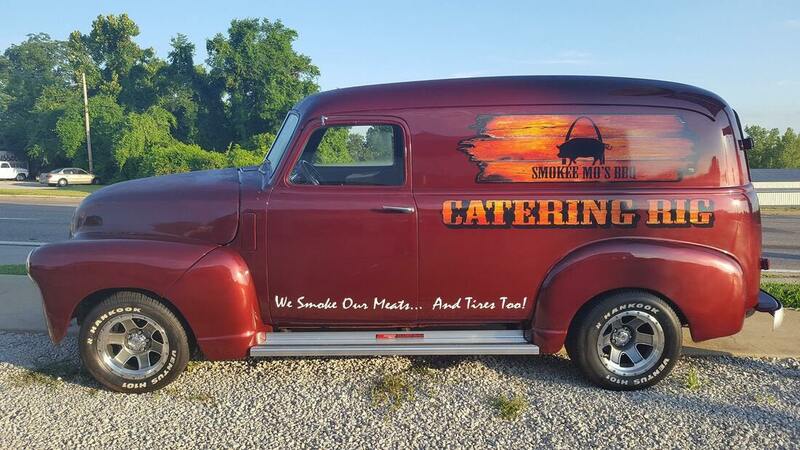 Did you enjoy your visit to Smokee MO's Arnold BBQ Restaurant, or had a great Whole Hog catering experience? Please consider writing a Nice Review For Us On Tripadvisor. We would really appreciate it! Follow us HERE on Facebook. to participate in any contests, get updated information, or find out about new specials.